Cinnamon and Gunpowder is set in 1819, at a time when England still ruled the seas, profiting from every aspect of the opium, spice, and slave trade. Owen Wedgewood is serving a six-course dinner to his employer Lord Ramsey and his guests when the infamous pirate known as red headed Mad Hannah Mabbott breaks in to the mansion. 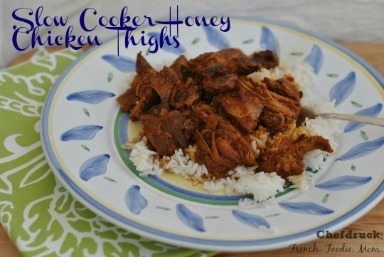 She kills Lord Ramsey and takes Owen prisoner, complimenting him on his crispy duck leg as her crew rows them back to the ship. After a few days in the hold, Hannah offers Owen a deal. Cook her a feast every Sunday, and as long as she is pleased, she will let him live. Every cook likes an appreciative diner. Hannah slowly wins him over with her appetite. Here, at last, was a true appetite, who had seen the caverns of death and yet clung hard to life, who chose daily where to be in the world. I had thought myself content to cook for lords and ladies whose natures were passive, to whom things were brought. Cooking for Mabbot was altogether different. She had nothing but what she took. 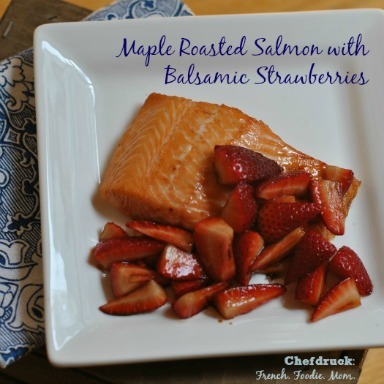 For her, my cuisine was well earned and relished with a vigor that made my palms sweat. One may accuse me of superstition, but I feel a kitchen is not a kitchen, indeed a cook is not a cook, without a nice leaven batter rising gently beneath a clean tea towel. 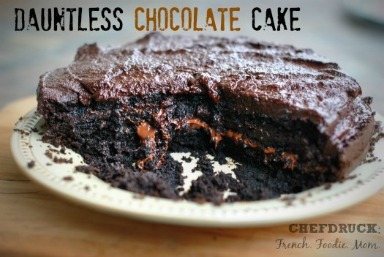 Even if I never find a way to bake, I will feel more secure knowing it’s there. With a mound of dough warm and waiting on the counter, one becomes a mogul in the kingdom of bread, entitled to its myriad pleasures: the comforting weight of rosewater manchet swaddled for the night, the tenacity of milk rolls, not to mention the smell of baking bread, which can turn the most refined dignitary into a boy begging for a nibble. He sounds a bit prissy, some might even call him pedantic. But the man made a bread starter by scraping mold off of raisins and combining it with coconut milk, and then keeping it safe and warm by carrying it in a tin around his neck through storms and naval battles. He is nothing less than a culinary hero and has more than earned his right to go on about the beauty of yeast. I was charmed by Cinnamon and Gunpowder from the first page to the last. Owen’s journey with Mad Hannah was much too short for my taste. I could have continued to eat vicariously through them for hundreds more pages. Buy Cinnamon and Gunpowder for the premise, devour it for the plot and let the recipes linger with you. If you have a trip planned this summer or a little time to sit and read in the sun, get yourself a copy. It’s a delicious and thoroughly entertaining read. 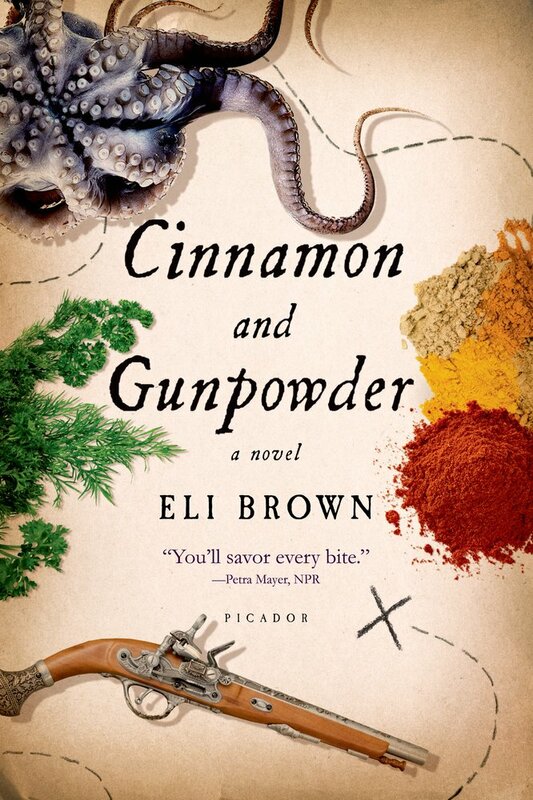 Cinnamon and Gunpowder is Eli Brown’s second novel. His first novel, The Great Days, won the Fabrizi Literary Prize. He lives in California on an experimental urban farm.